A neurological assessment includes several exams, tests and procedures which are used to make the diagnosis of nervous system diseases. So what can you expect when undergoing neurological evaluations? Every condition is different and therefore the assessment will vary considerable. However, there are some general tests and exams which many neuro patients will undergo. Here is an overview of some of these common parts of a neuro assessment. Neurological Evaluations: This page discusses the general components of a neuro assessment. The Neurological Exam: The neurological examination is a detailed and thorough testing of the functions of the nervous system in a patient. This page discusses the parts of the neuro exam and what you can expect. 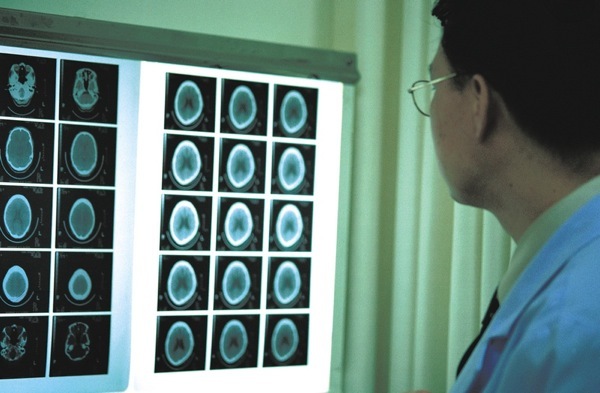 What is a Neurological Surgeon? : A neurological surgeon, or neurosurgeon, is a physician specialized in using surgical procedures in the diagnosis and treatment of neurological diseases. What is a Neurologist? : A neurologist is a medical doctor who specializes in the diagnosis and management of disorders of the nervous system. They are often the first doctor patients are referred to for the work up of most neurological conditions. Return to the top of the Neurological Assessment page.